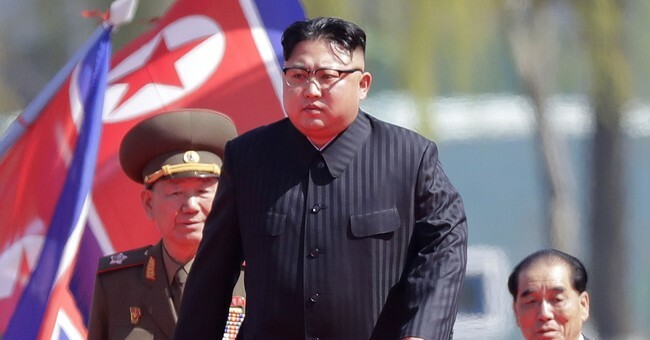 North Korea announced Sunday that it had successfully tested a hydrogen bomb that they said earlier in the day could be mounted to an intercontinental ballistic missile. The initial explosion triggered a magnitude 6.3 earthquake followed by a magnitude 4.1 earthquake that seemed to be a tunnel collapse at the site, the U.S. Geological Survey said, reports The Wall Street Journal. This test caused a larger tremor than any previous test the rogue regime has conducted. Because earthquakes are measured using a logarithmic scale, the magnitude-6.3 tremor was 10 times bigger than the one triggered by the North’s previous nuclear test in September 2016, which registered as a magnitude-5.3 quake, according to the USGS. Nuclear scientists estimated the test was nearly seven times more powerful than the bomb the U.S. dropped on Hiroshima, Japan in 1945. “Now, with even relatively inaccurate intercontinental ballistic missile technology, they can destroy the better part of a city with this yield,” Narang said. Earlier Sunday the Korean Central News Agency released photos of Kim Jong Un inspecting the hydrogen bomb and later televised him signing the order to test it. South Korea and Japan strongly denounced the test, with Japan debating whether to pre-emptively strike. President Trump also weighed in on Twitter early Sunday morning. "South Korea is finding, as I have told them, that their talk of appeasement with North Korea will not work, they only understand one thing!" Trump added.